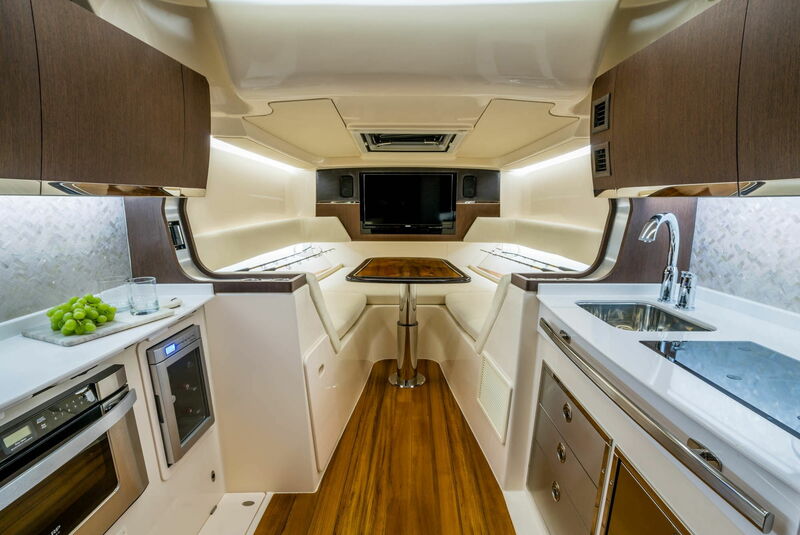 Grady White Boats (Greenville, NC) recently completed their newest flagship model, the Canyon 456, the largest boat currently in their production lineup. The boat boasts an overall length of 45 feet and 14 foot beam. The vessel comes equipped standard with a Seakeeper gyro-stabilization system, hardware typically reserved for custom sport-fishing boats and larger yachts. MSRP on the new Canyon 456 is $1.2 Million, but selling price is expected to remain under $1 Million. Grady White Boats manufactures fiberglass vessels ranging from 18 feet to 45 feet. They currently employ a workforce of around 275 people.